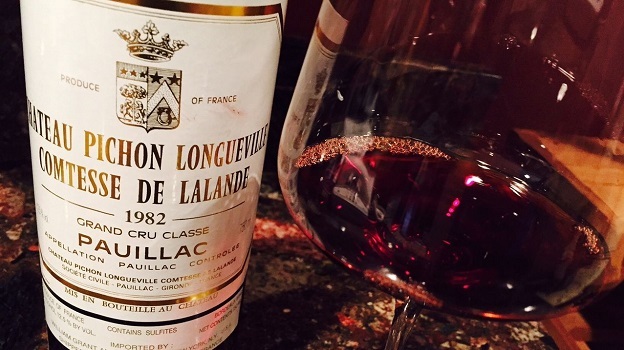 In three recent tastings the 1982 Pichon-Lalande has been highly variable, showing frayed edges that suggest it needs to be enjoyed sooner rather than later. The best examples are still holding on to considerable depth, but even there, the signs of age are starting to creep in. The 1982 was quite a bit more impressive a few years ago. It’s time to drink up or sell, as there appears to be very little upside at this point. 93/Drinking window: 2015-2020.